If you want to maximise the antioxidants and energy you get from tea, Little Miracles might be a good place to start. Little Miracle tea leaves from Sri Lanka, are well known for their high quality tea leaves whether that be black, green or white iced tea – all organic and blended with ginseng and acai. Once the green tea has undergone both minimal oxidation and further processing it holds a high level of antioxidants. As a result, more of the original plant substances survive in this herb, such as those known as polyphenols. It is then mixed with pomegranate to give you a refreshingly healthy natural lift. Black tea is a variety of tea that is more oxidized than the green and white varieties, and thus carries a lower level of natural antioxidants whilst having a higher level of natural caffeine. For sweet satisfaction the tea is then blended with peach in addition to the ginseng and acai. With the white tea, selected buds are harvested at a far more immature stage. They are then gently processed in order to prevent oxidation or further fermentation, thus retaining the delicate taste and natural benefits of pure white tea and mixing it with cherry. CherryActive, the company that takes the famous Montmorency cherry juice and bottles it for its super high antioxidant content (twenty times more than most fruit), are doing something new. Now, they’re not just using cherries to tackle joint mobility, muscle recovery and sleep problems. There’s also bottled blueberry and bottled beetroot juice. 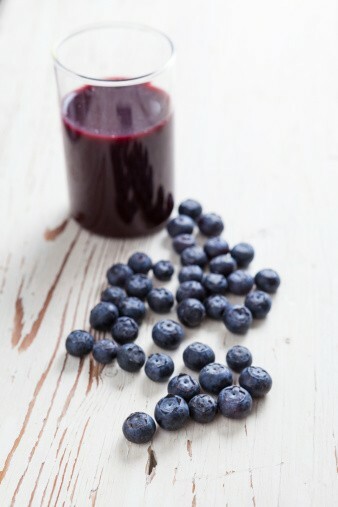 Blueberries are still being researched for their overall benefits and each 210ml bottle of BlueberryActive contains the concentrated juice of over 1250 blueberries. Meanwhile beetroot is being increasingly used by athletes to give them that extra edge over their opponents, hence BeetActive. Whether cherry, blueberry or beetroot, all the juices are 100% pure concentrated goodness helping you to go fitter, faster and further. 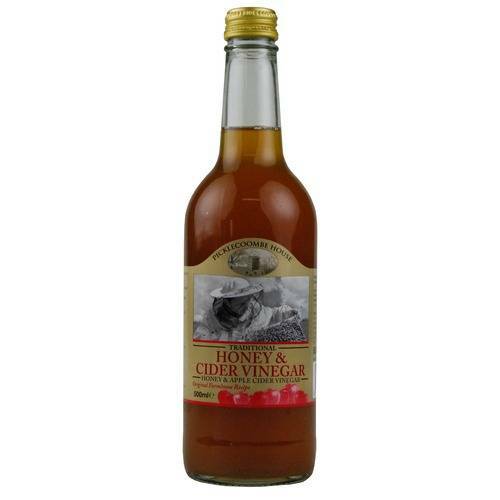 Some people would swear by cider vinegar for treating weight loss, rheumatism, blood pressure and more. Others will tell you that manuka honey is the elixir of life, its antibacterial and antioxidant properties can be used to treat complaints internally and externally. So, why not combine them together? The wonderfully named Picklecoombe House are doing just that with an active 5+ Manuka Honey & Cider Vinegar. I’m looking forward to hearing what folk are going to say about this! There’s a vegan food made from fruit and vegetables that tastes like you’re munching on M&M’s – raspberry flavour, but looks most of all like a crisp. Did I also mention that it’s sugar free? 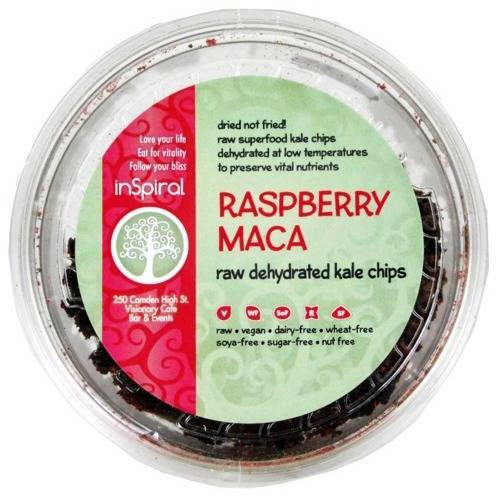 Like all of Inspiral’s kale crisps, this Raspberry Maca flavour is very moreish. But this time, the vegan cafe have come up with something sweet, rather than savoury. Its raw credentials guarantee it’s still very nutritious. Not only is kale one of the most lauded superfoods, the other ingredients, cacao butter and raspberries are also high in antioxidants. While the maca and coconut palm sugar also bring their own wealth of nutrients to the snack. The trouble is that meat can dominate our view of food, leading us to forget what other amazing tastes there are out there. Living with a vegetarian soon reveals how interesting and delicious vegetarian food can be. Inspiral, for example, have been working on new vegan condiments which will spice up a salad or add crunch to roasted foods. Something much more than our usual salt and pepper (and gluten free too). 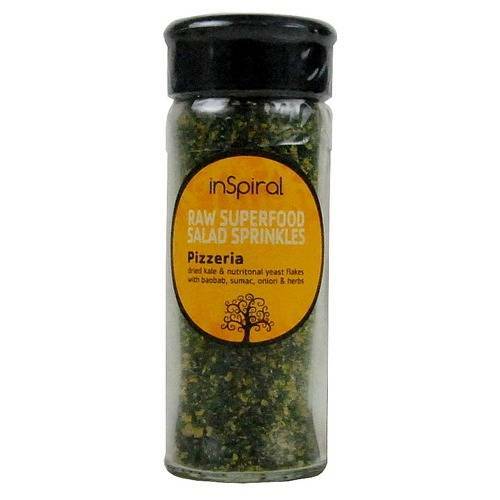 The ‘Pizzeria‘ version of the sprinkles draw on Italian herbs and a combination of onion and deactivated nutritional yeast to evoke the flavour of pizza. Added to this are the more exotic flavours of baobab, sumac and cashew nut. ‘Furikake‘ sprinkles stir up Japanese tastes mixing nori seaweed with wheatgrass, sesame seeds and wasabi ingredients. If you like hot flavours, ‘Mexicana‘ sprinkles are a paprika and chilli medley with purple corn, cumin and garlic. A few days ago, I mentioned a new yet ancient Mediterranean beauty treatment called Aphrodite. Well, it turns out there’s a masculine version of the brand called, appropriately, Appolon. Now, you wouldn’t expect men to be hunting for beauty secrets, but they do like practical things which work. So, knowing that a combination of organic olive oil and wild herbs is good for the skin and hair is useful. The A and E vitamins in olive oil help repair and renew skin, while its antioxidants have a natural ability to nourish cells back to a healthier state. Did you know that artichokes have more antioxidants than any other vegetable? They taste pretty good too. But if you can’t get your hands on any fresh artichoke there are other ways to enjoy them. Artichokes have been linked to the treatment of dangerous diseases and rank seventh out of foods with the highest antioxidant content in a recent study. They’re also high in fibre, known to reduce choleserol and great for hangovers! So, if you’d like a little more artichoke in your life you could try Biotta’s Organic Artichoke Plus, a juice made with artichokes and other vegetables. Biotta make a great range of juices such as the Powerberry Juice and the curiously named Breuss Juice (developed by the Swiss for fighting disease). All their drinks are 100% premium juices, with no preservatives, no dilution and nothing artificial. They are naturally rich with vitamins and minerals – so they can work with your body to promote health.